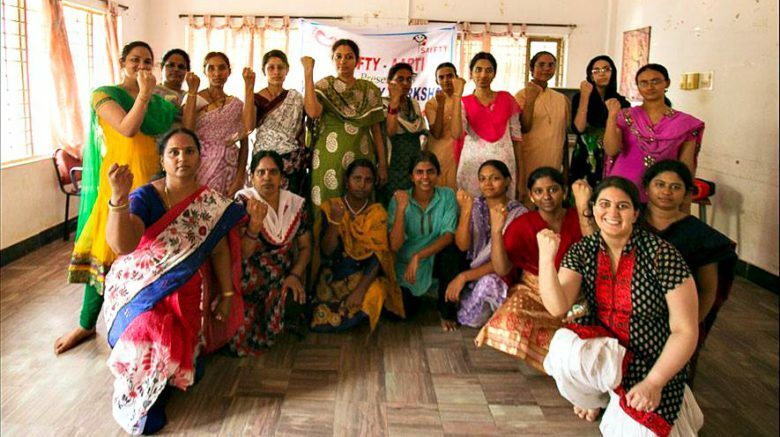 During the months of May-June, 2014 Sayfty successfully provided it’s 1st self-defense workshop to 65 women at two 2-day (21 hours) self-defense workshops in a small town, Kadapa, in South India, and in Kanpur in north India. 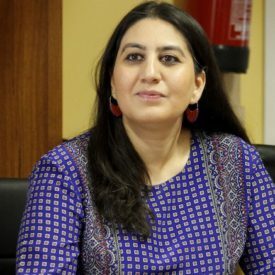 Sayfty’s founder, Dr. Shruti Kapoor, along with the participants learned the art of Wenlido – self-defense training for women. 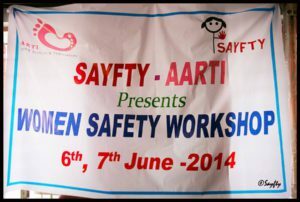 Sayfty also provided basic self-defense training to 40 medical students in Kanpur (North India). They shared personal harassment stories, learned basic defense techniques on how to protect themselves from violence & practiced the same.